Your immune system is responsible for defending the body against bacteria and viruses. In some cases, your immune system will defend against substances that typically do not pose a threat to the human body. These substances are known as allergens, and when your body reacts to them, it causes an allergic reaction. 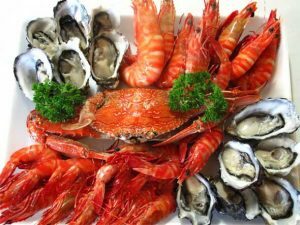 Allergens that cause a reaction can come in contact with the skin, be inhaled, or be eaten. 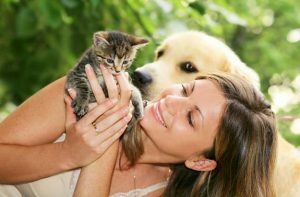 Common allergens include dust mites, fur in pet dander, pollen, peanuts, and seafood. Medications, latex, metals such as nickel, chemicals in household cleaning products, perfumes and dyes found in beauty products can also set off a reaction in some people. Symptoms of an allergic reaction can vary from mild to severe. 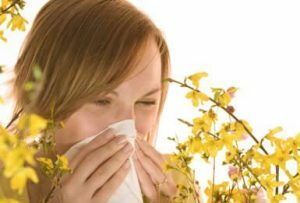 Hay fever and other seasonal allergies usually cause mild reactions. 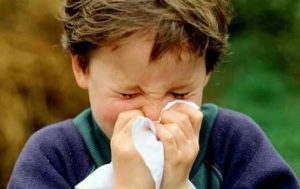 Sneezing, watery eyes, coughing, and a runny nose are common. Hives and rashes red, itchy spots and patches can show up on your skin. 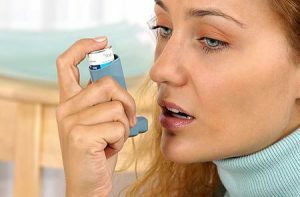 Severe forms of allergic reaction includes pain or tightness in the chest, dizziness (vertigo), nausea or vomiting, heart palpitations, swelling of the face or eyes, weakness, wheezing and difficulty breathing. A severe and sudden allergic reaction can develop within seconds of being exposed to an allergen. This type of reaction is known as anaphylaxis and results in life-threatening symptoms, including swelling of the airway and the inability to breathe as well as a sudden dramatic drop in blood pressure. If you experience this type of allergic reaction, seek immediate emergency help. Prevention before an episode of such a reaction on the immune system is important. SINEX, a natural dietary supplement that consists of “Lactobacillus Paracasei AAP-2, Blackcurrant Juice Extract, Vitamin C, Prebiotic and Echinacea Extract is formulated especially for the support of the immune system. It works preventively to help the body maintain healthy immune system activity and low to normal inflammation levels. 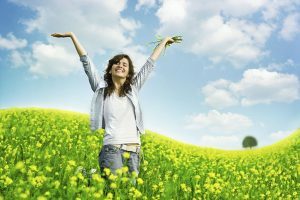 SINEX reduces symptoms of allergic rhinitis, allergic conjunctivitis, atopic dermatitis, food allergy hives, sinusitis, and asthma. It dramatically increases the body’s own defense mechanism, and boosts our immunity. Clinical studies show that continuous consumption for 30 days reduces allergic symptoms by 40%, and continuous consumption for 90 days reduces IgE levels by 25%. 1. SINEX: 1-2 Sachets daily. 2. ACEROLA C: 1-2 capsules daily. Continue using this protocol for at least 3 months if your condition is chronic. If your symptoms persists, please consult a doctor.